Might you be interested in winning $100? 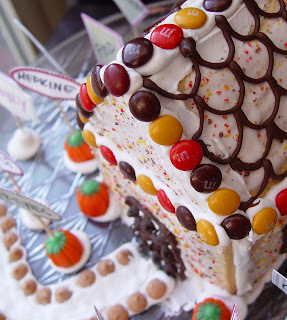 Thankful Houses, made from Pop-Tarts®? have a look and enter to win! i am grateful for websites that give away $100 at this time of year!! i love christmas shopping and the bigger the budget the better!!! I am not sure about how to review your site, since the button takes me to a page without place to comment. But I do love your site, recipes are so easy to find! When I am wanting to make something different for dinner, I browse your site and always find something that I have the ingredients for. I made your Creamy Chicken and Wild Rice Soup for my kids, and we loved it so much we took it to our trunk or treat dinner!